Tech giants like Amazon, Google, Apple and Microsoft have been battling it out lately over who can create the smartest digital voice assistant. So far, it seems Google is leading the pack. 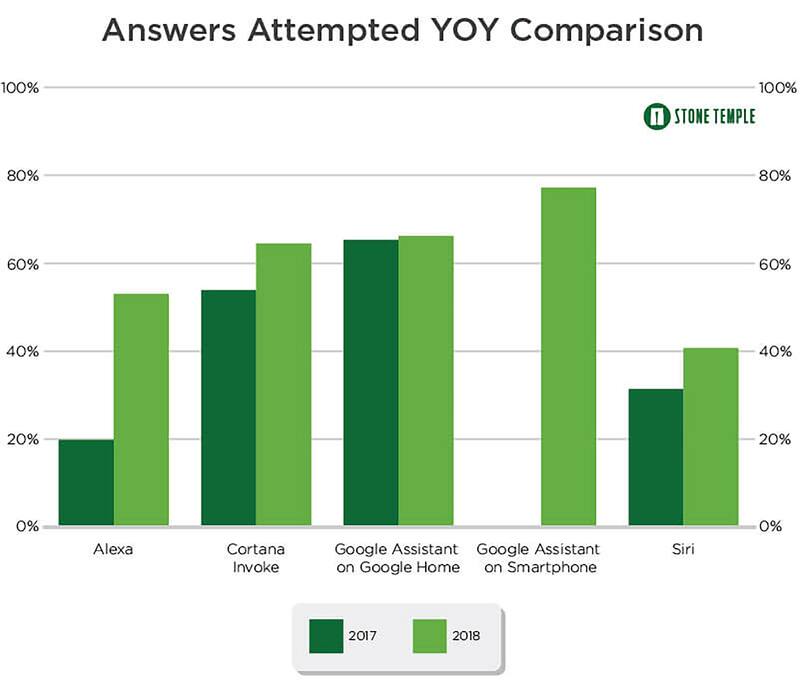 Digital marketing company Stone Temple has released its latest round of smart speaker intelligence statistics. The company tested 4,942 different questions across Alexa, Cortana, Siri and both versions of Google Assistant (home and smartphone). 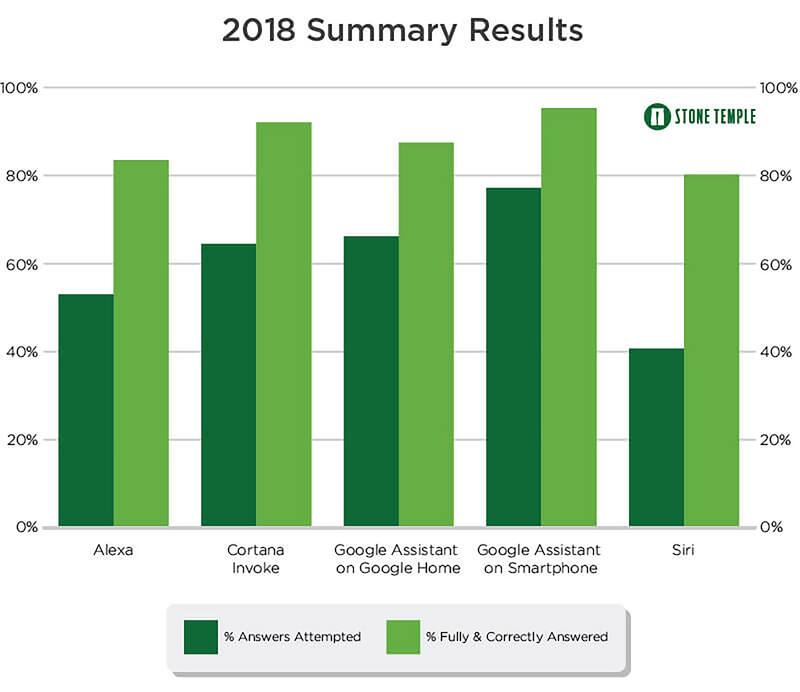 In short, the report states that Google Assistant attempted the most answers and had the most correct answers overall. What’s worth noting is that the smartphone version of Google Assistant was able to attempt almost 80 percent of the questions and got around 90 percent of those right. 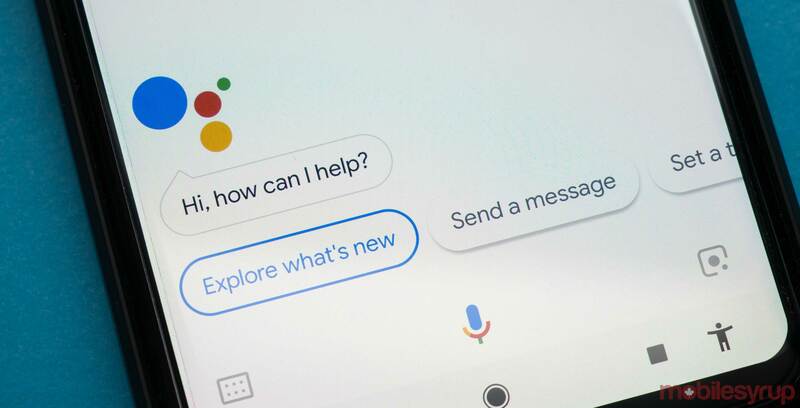 The difference between Google Home’s version of Assistant and the phone version lies in the assistant’s ability to make calls, texts and other phone-related functions. Cortana was the second best of all the assistants and was very close to the stats of Google Assistant. The other two assistants did score over 80 percent but Siri just barely made it over. Compared to last year’s results, Alexa has shown the most growth and has more than doubled its attempted answers from 20 percent to over 50 percent this year. Overall it seems like all the assistants are comparable but if you’re looking for the best one today Google is hard to beat. It is also the most widely available since it can be installed on a wide range of Android smartphones and comes in popular Google Home devices.